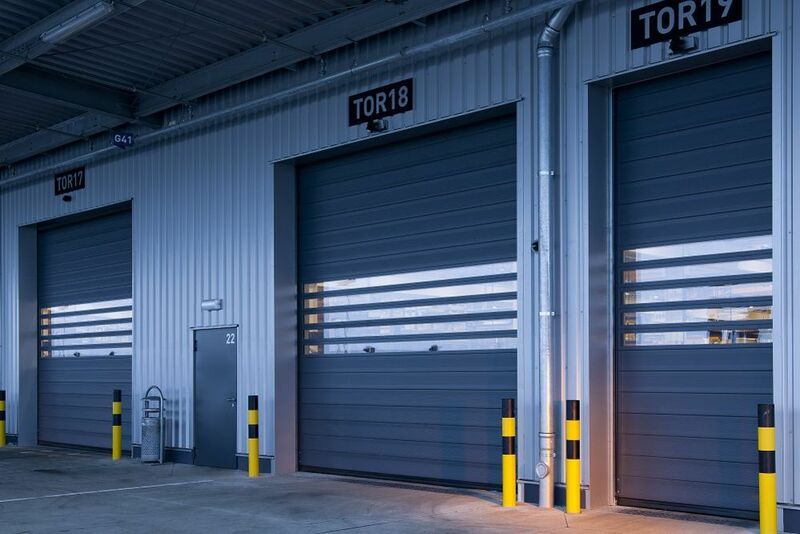 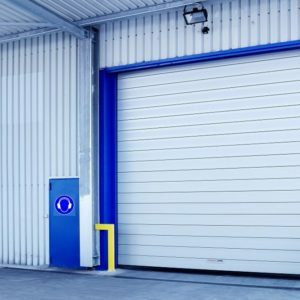 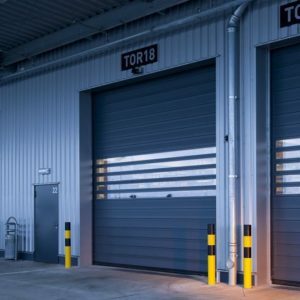 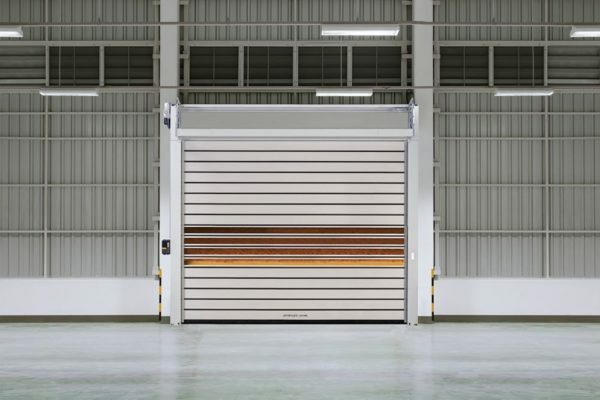 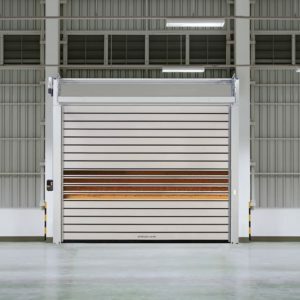 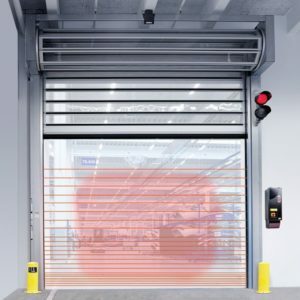 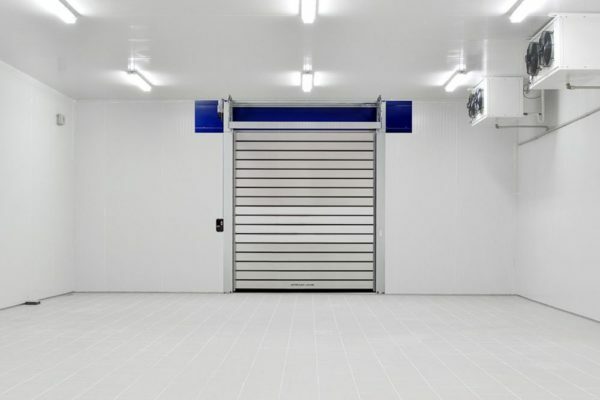 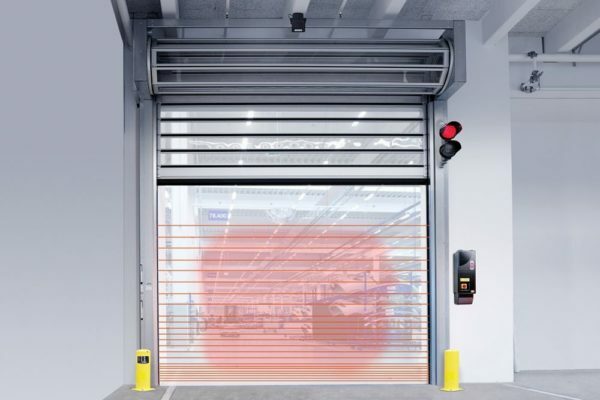 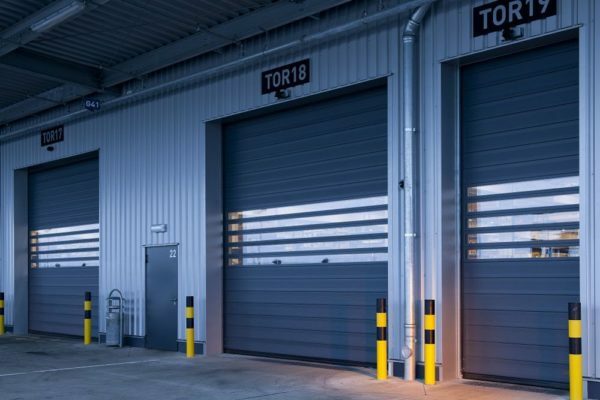 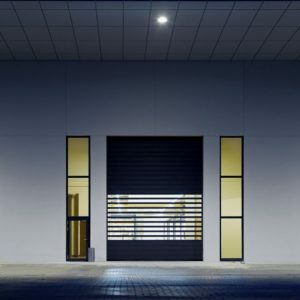 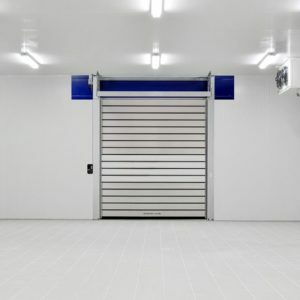 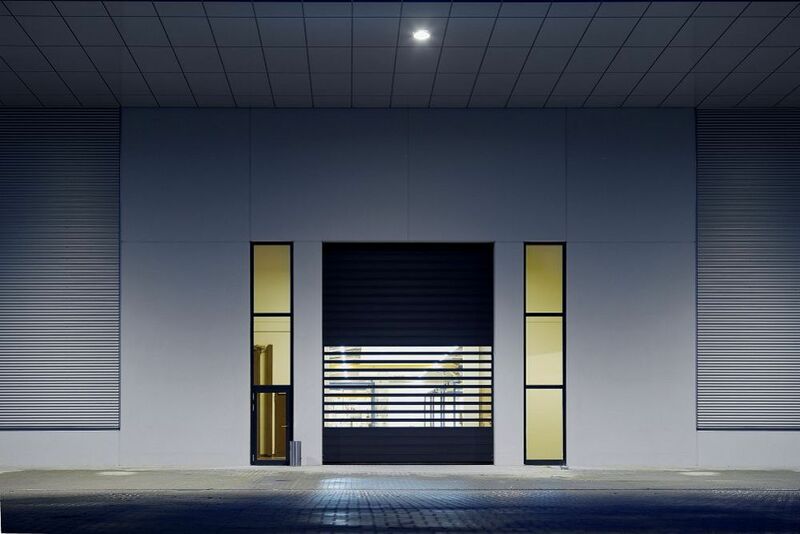 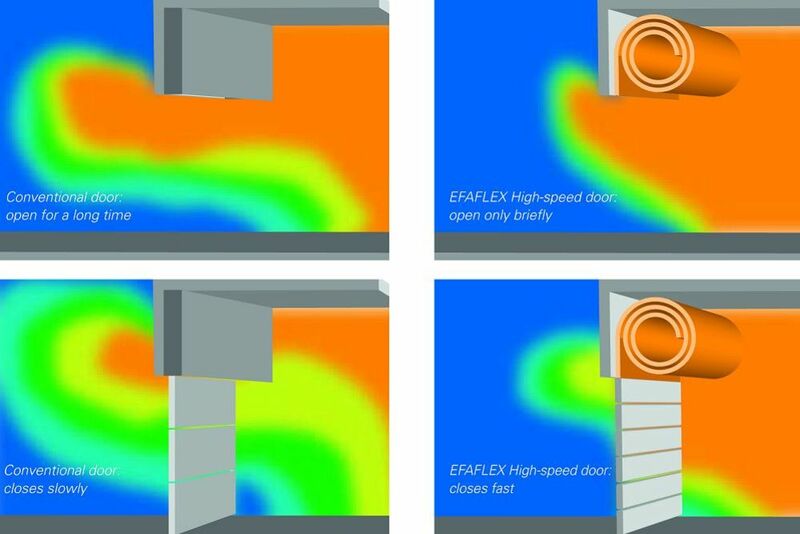 EFAFLEX high-speed doors also guarantee you the highest standard with regard to safety. 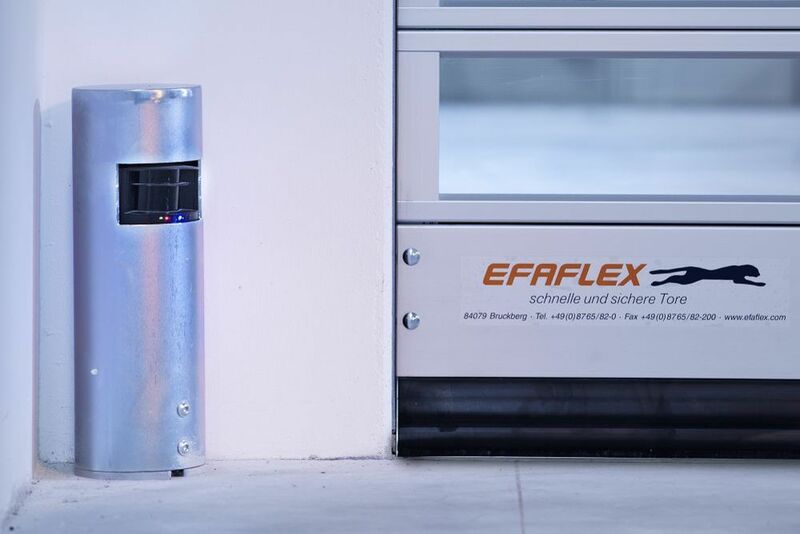 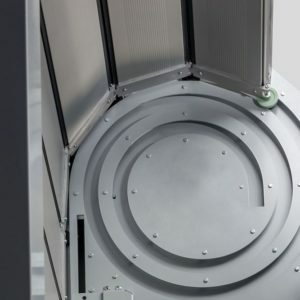 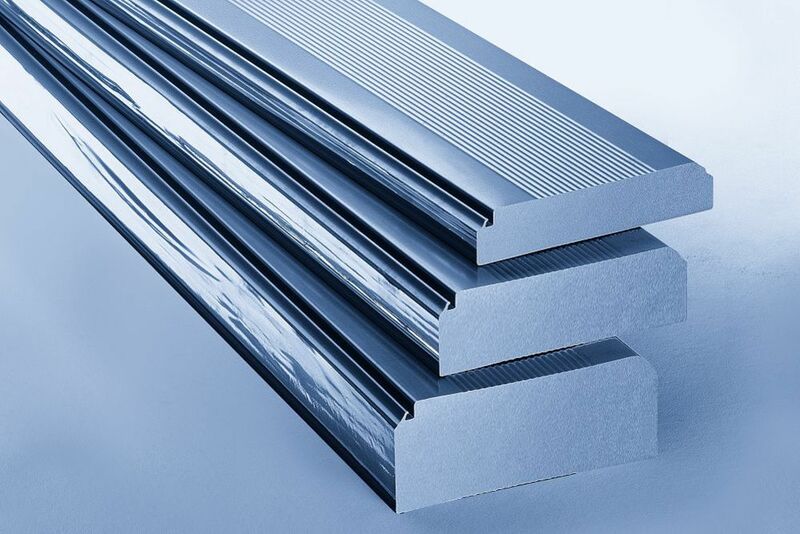 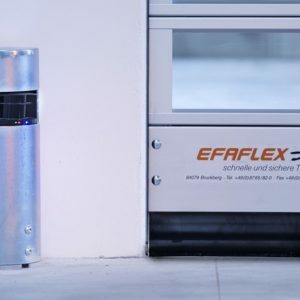 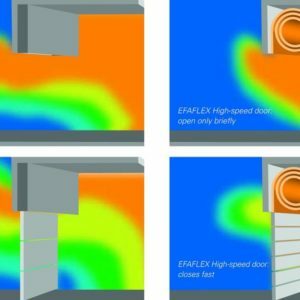 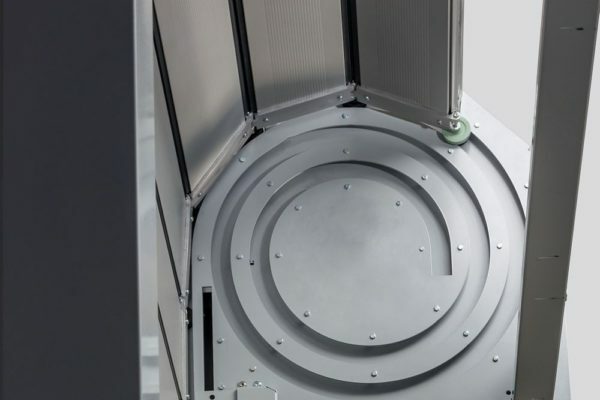 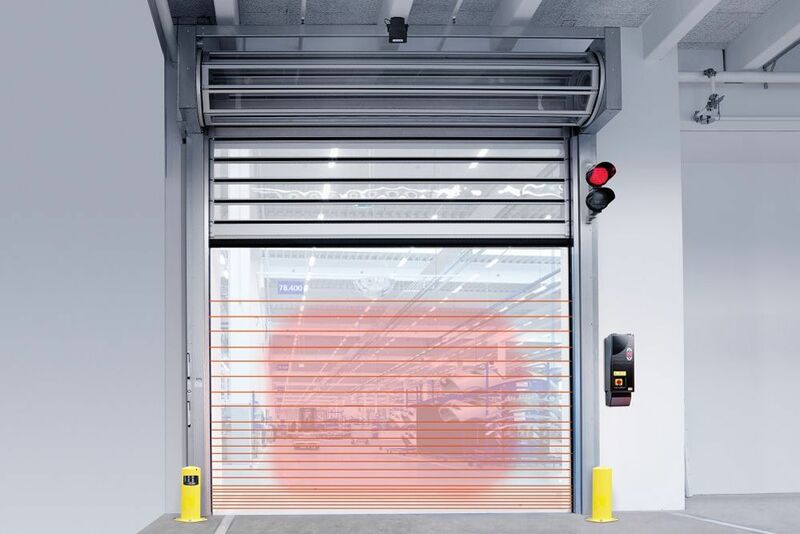 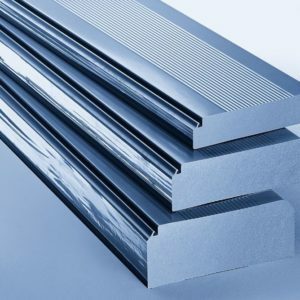 As leading manufacturer of high-speed doors, EFAFLEX is aware of its responsibility! 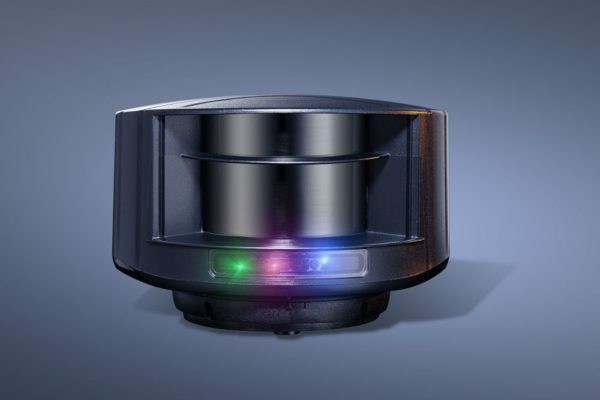 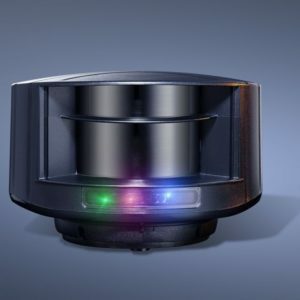 Therefore, we also want to be pioneers in the field of safety. 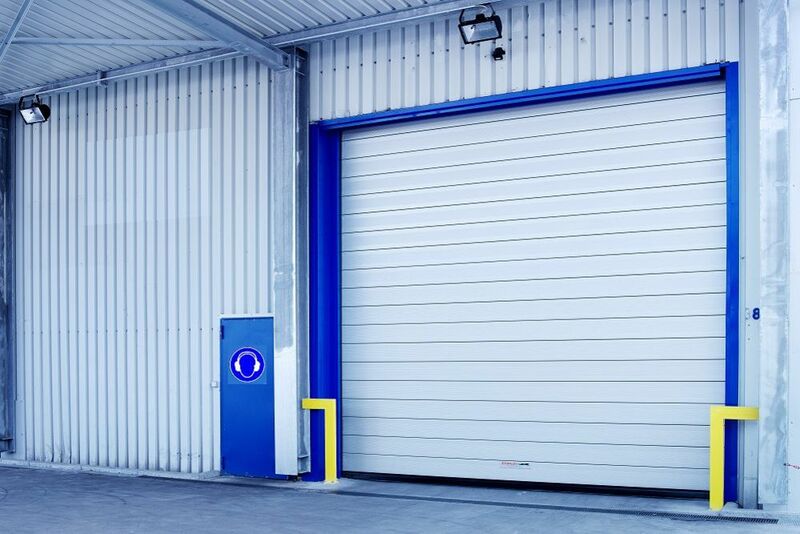 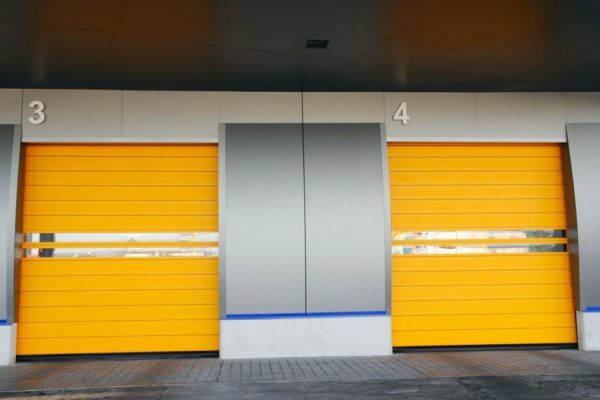 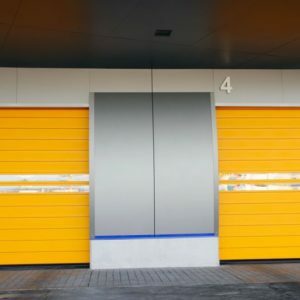 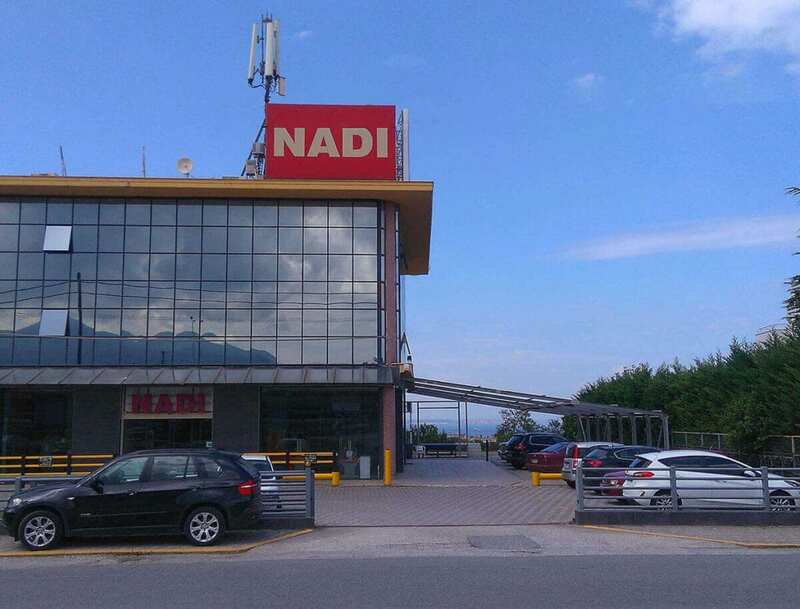 Our systems bring you much more safety – for persons as well as for the material loaded and for the door itself.